With the onset of summers comes the season of sweating. Hidden under the romanticised version of the summer season, with cocktails and chilling, is the real face of it: endless sweating and armpit odor. The evil spirit of stink is always at your side to ruin the day for you, be it a date or a workplace meeting. It is not easy to fight this stinky smell. Numerous showers, tonnes of perfumes and deodorants, all fall short to eliminate body odor at times. 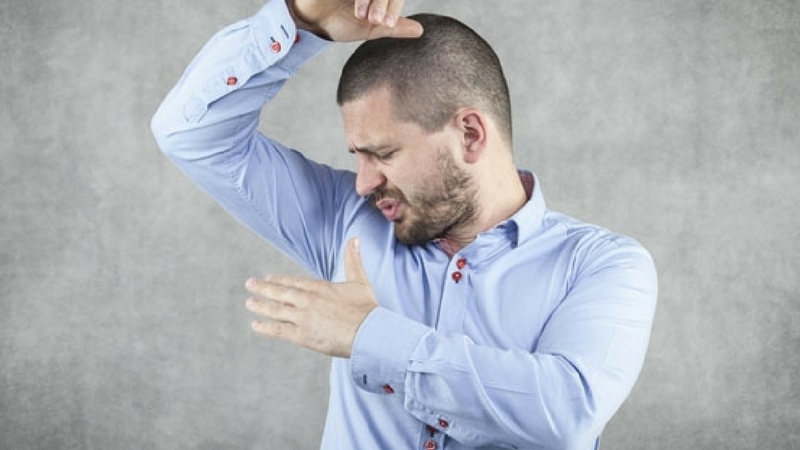 In case of a constantly smelly armpit, you can either save face with arms meekly drawn together at all times or attempt to get rid of the odor altogether. If you go with the latter, read on to get some useful tips to do away with armpit odor. 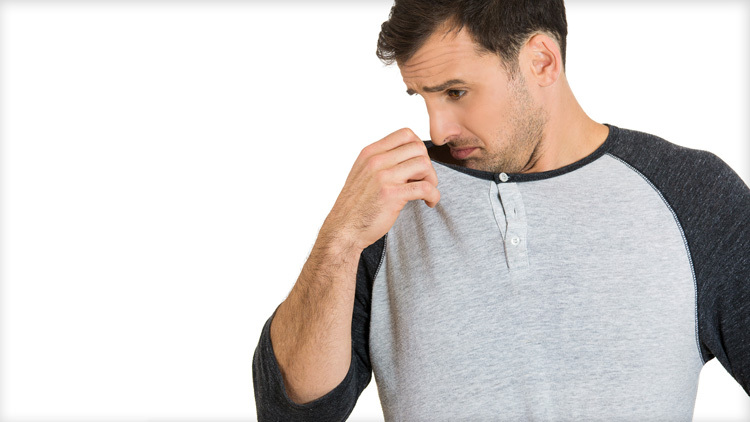 Where does armpit odor come from? Did you know that sweating is not the real cause of odor? Sweating is, as a matter of fact, is actually healthy for your body. It is only when sweat comes into contact with a bacterial presence in your skin that there generates body odor. Chronic armpit odor is a medical condition termed as bromhidrosis. It calls for medical attention. But for the popular faction, it is only a matter of the hygiene routine and lifestyle. Listed below are several methods to incorporate into your schedule for an odor control routine. Debunking the myth of emptying your pocket on skincare products for fighting armpit odor, these are some simple solutions that your kitchen offers at no extra cost. Witch hazel works as a natural toner for your skin. Commercial products also contain alcohol. Therefore, it accomplishes two purposes: decreasing sweat production and fighting bacteria that create the smell. Its natural properties tighten the skin tissues leading to less sweat. Alcohol content helps in eliminating the bacterial presence. Pat some witch hazel dipped cotton on your armpits for an odorless time. With its acidic as well as antibacterial nature, apple cider vinegar works wonders for your underarms. Alongside extinguishing the odor-inducing bacteria, this natural ingredient averts the production and growth of these bacteria in your pits. You can use this liquid the same way as witch hazel and apply it two times in a day for great results. Lemon juice provides your skin with acidic properties to ward off the bacterial existence. It decreases the pH level of your skin making it impossible for the bacteria to sustain themselves. Rub a half-lemon on your armpits daily. In case of a sensitive skin, dilute the juice of a half-lemon with water and then apply. Free from any commercial toxic chemicals, natural deodorants are healthy for your skin. They are gentle and help in removing armpit odor with their organic ingredients. You can get rid of the smell without any reactions on your skin. When using home solutions like the above-mentioned, it is imperative to remember their acidic qualities. Do not use them over burned or broken skin. Apply these liquids to a dry and clean area. With these changes for odor control, you can naturally remove body odor. There are some food items which accelerate body odor. When you are looking to fight your smelly pits, these diet changes for odor control are sure to reap benefits. Vegetables containing sulfur can intensify your body odor for up to 6 hours. Cutting out on veggies like broccoli, cabbage, cauliflower, and more, will help in reducing sulfur discharge through sweat. Non-vegetarian food, especially red meat, contains amino acids. These amino acids remain in the intestine after the digestive process. They are then broken into bacteria that create more body odor. Less consumption of red meat is beneficial for reducing body odor. The presence of choline, a Vitamin-B, in fish creates a strong smell in your sweat. Eating less fish will help you eliminate body odor for a whole day. For most cases, body smell roots directly from an unhealthy hygiene routine. These changes will help you control foul smell. Regular washing of your clothes is the foremost step to hygiene. Abstain from wearing dirty sweaty clothes again. It only adds to the bacteria on your skin. Wear fresh clothes and change into another pair after a sweaty outing. Hair in your underarms is the perfect home to bacteria. It is best to regularly shave or trim underarm hair for reducing body odor. The more you shower, the stronger you fight against sweat and odor. Antibacterial soaps are a good way to go around odor control for your sweat. Shower after every outing where you have perspired heavily. 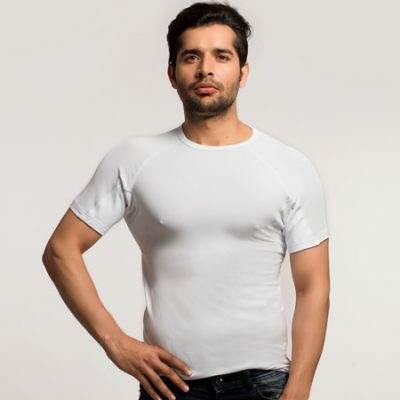 The best way to add the finishing touch to your odor control battle is the sweat-proof undershirt by NG Wear. 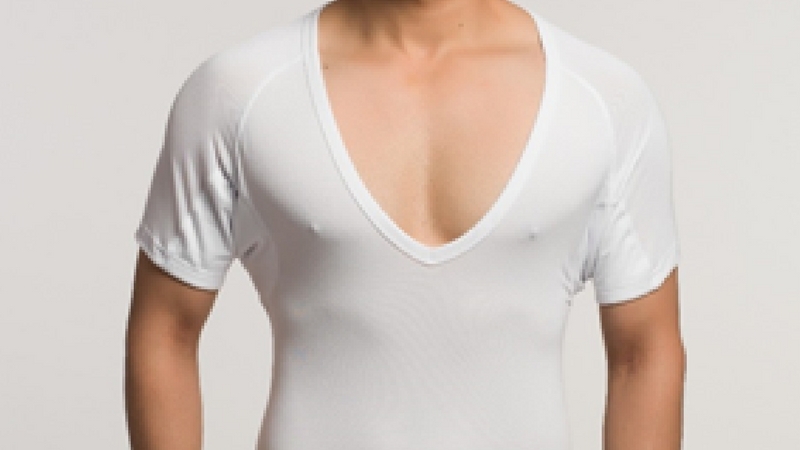 Never let anyone get a hint about your active sweat glands with this absorbent undershirt. 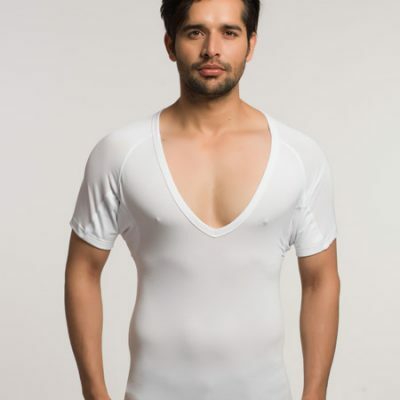 It reduces armpit odor along with preventing any sweat marks on your shirt. Try these remedies and wear an NG Wear undershirt to enjoy your day without sweating and smelling. 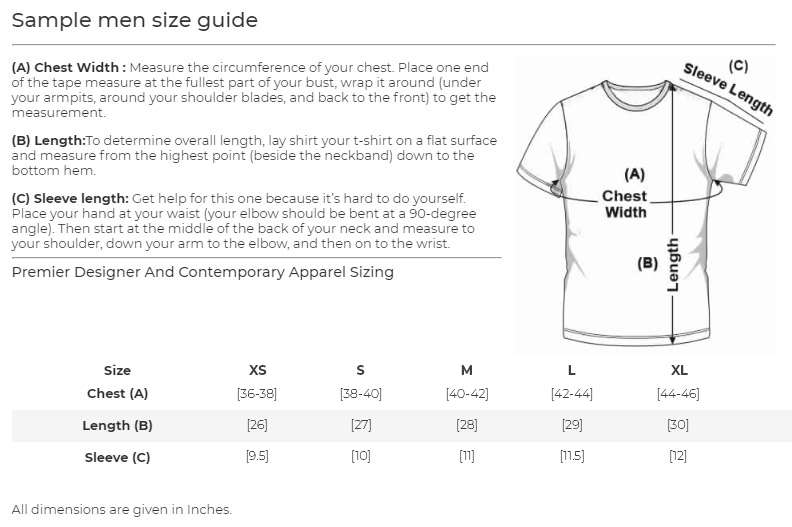 Click here to read about how to remove stains on your shirt.